Fastest Rising Star VICTOR AD Teams up with South- Side of Nigeria, DJ EPIC on a song titled “Broke Boi” . This song “Broke Boi” illustrate a lot from the street to a crib. This song is definitely gonna blow your mind. 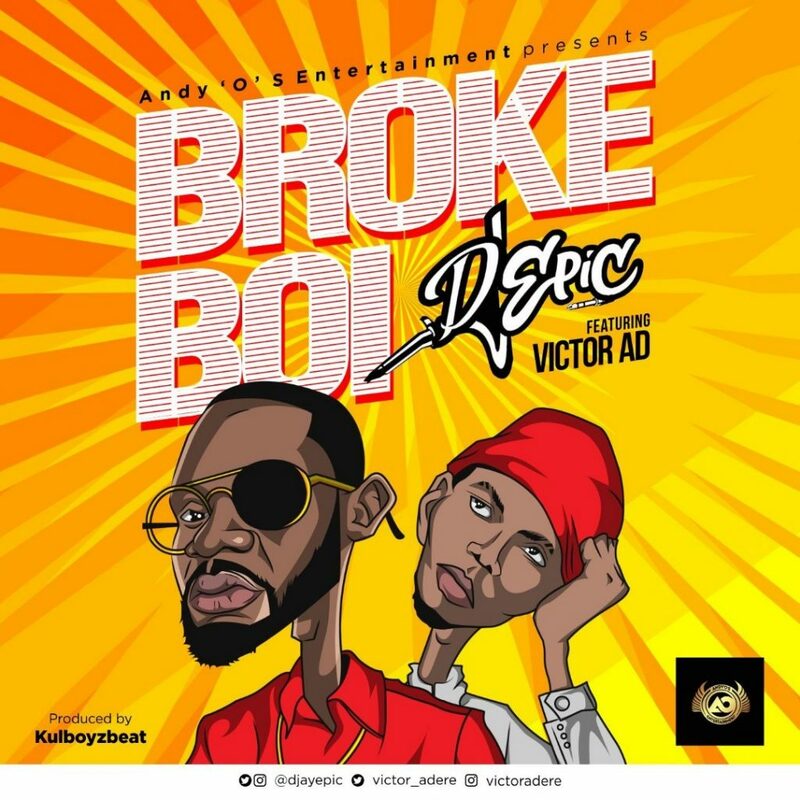 0 Response to "MUSIC: Victor AD x Dj Epic – Broke Boi"